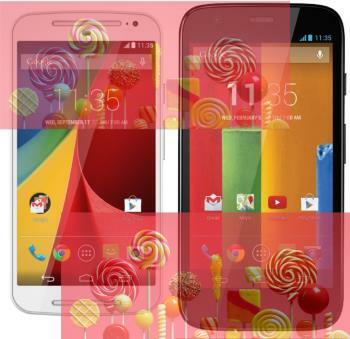 Update: if you have any questions on Android Lollipop, you may check our Android Lollipop guide page. 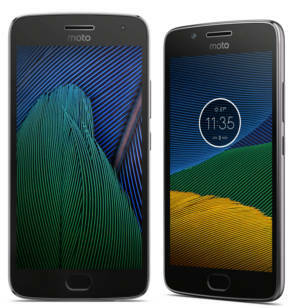 Motorola did a nice job again! 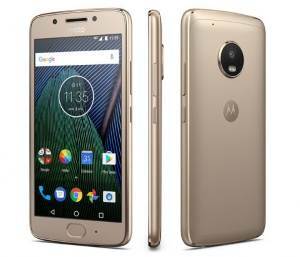 After rolling out Android Lollipop 5.0 update to Moto G 2014 (2nd Gen) in November, Motorola started to roll out Lollipop update to the old Moto G (Moto G 1st Gen, aka, Moto G 2013) last week. 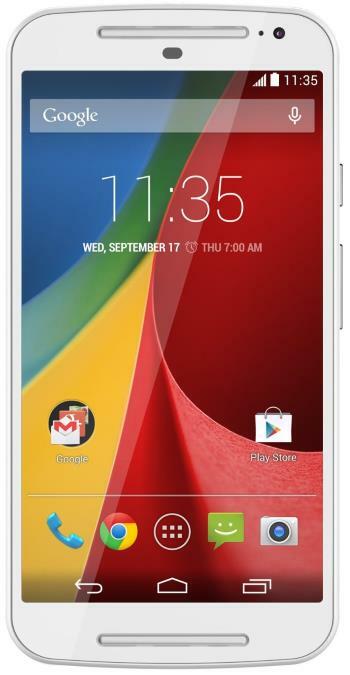 For dual-SIM Moto G 2013 and Moto G LTE, the Lollipop 5.0 update will come soon. Now, Motorola is the only Android vendor who even beats Google to roll out Android updates. Android Lollipop is a major update. Many new features are introduced, in addition to many improvements you will enjoy. 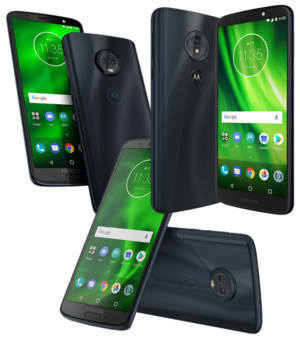 Even some seasoned Moto G or Android users may get confused on how to get the best from Android Lollipop, we are preparing some detailed tutorials to show you how to use the new features in Android Lollipop in Moto G.
Please check out Moto G how to guide page in coming days. Before releasing these guides, let me first introduce you the top 5 new Android Lollipop features in Moto G and Moto G 2014 with the update. 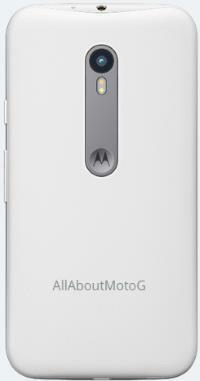 One of the most prominent features of Moto X is the Active display (which was re-branded as Moto display later). 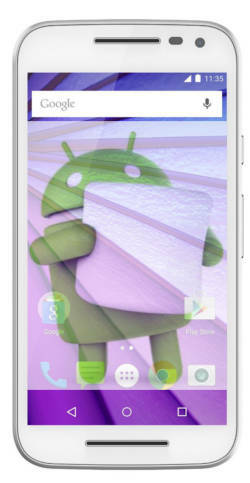 Ambient display, which is a new feature in Android Lollipop 5.0, works in a similar way. Once ambient display is enabled, Moto G will wake up to display the notification as soon as it is picked up or new notifications arrive. You can even use it to wake up the display by picking it up without pressing any buttons. The notification was revamped in Android Lollipop 5.0. 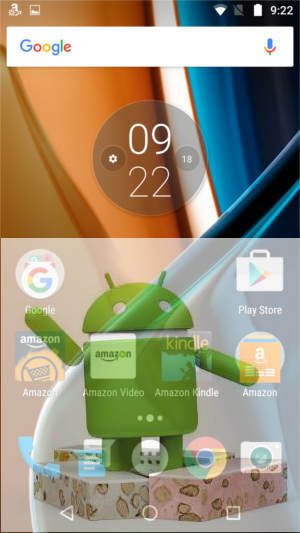 You have full control on notifications now on Moto G with Android Lollipop update. 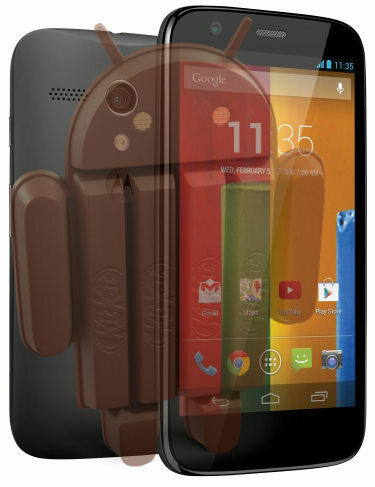 But it may be a bit complicated for some Android users. Some Mort G users may also get confused. For example, for notifications you can choose sound (the old sound mode), none (turning off all notifications including alarms, more aggressive than old silent mode), and priority (new, you have full control over the notifications). You can even set a downtime if you are in campus. Finally, Android gets its official battery saving mode in Lollipop 5.0. You can choose to turn it on only when battery level drops to certain value.